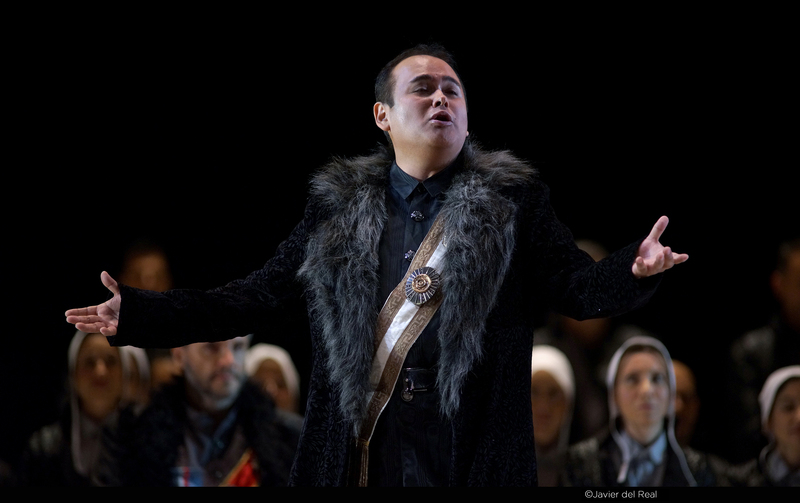 Javier returns to Bellas Artes in Mexico City, performing the role of Arturo in Bellini’s Il puritani, conducted by Srboljub Dinić. The opera had last been presented at Bellas Artes 30 years ago. Javier will share the stage with Mexican-American soprano Leticia Altamirano who will play the role of Elvira. Il Puritani will be presented on May 22, 24, 26, 29 and 31, 2016.